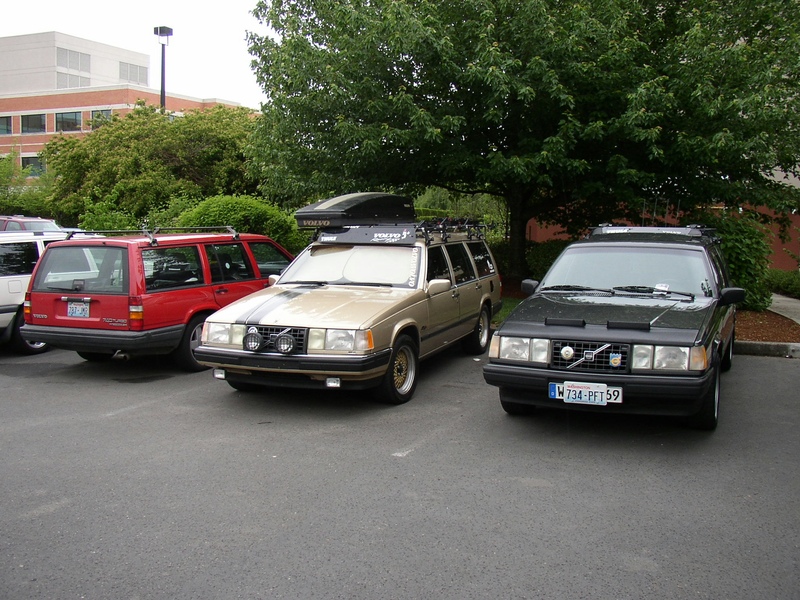 The Central New York Chapter of the Volvo Club of America is proud to present the 2nd annual Euro Meet! This picture was taken during our annual pilgrimage to IPd in 2004. 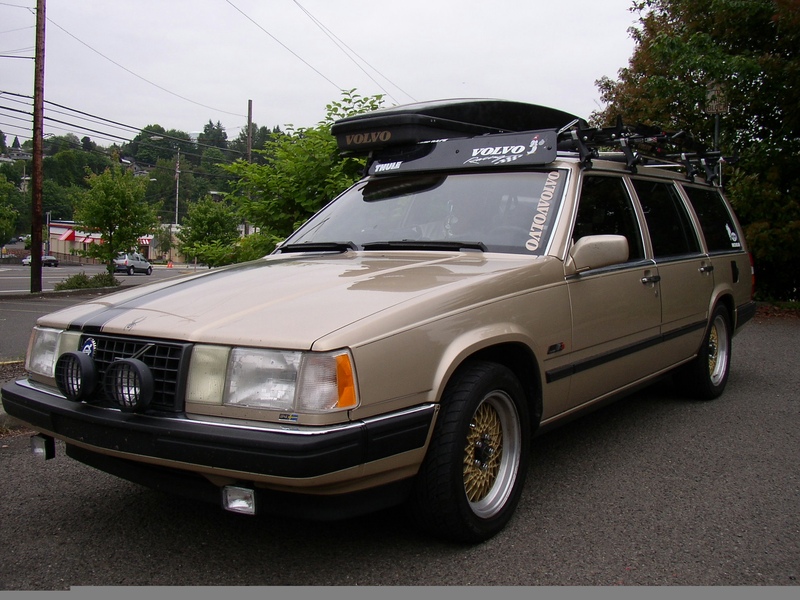 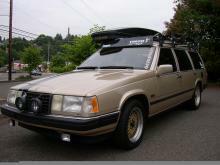 Those of you in the portland area might recognize the loop it is on, it is sitting outside the gate at MVP Volvo.